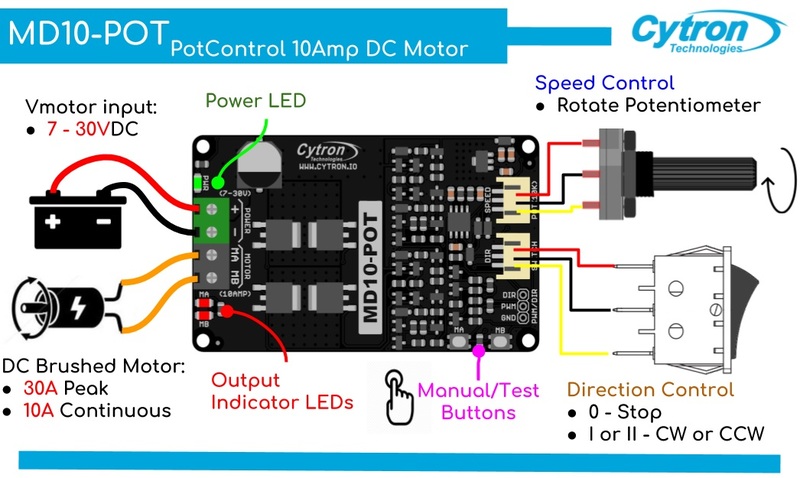 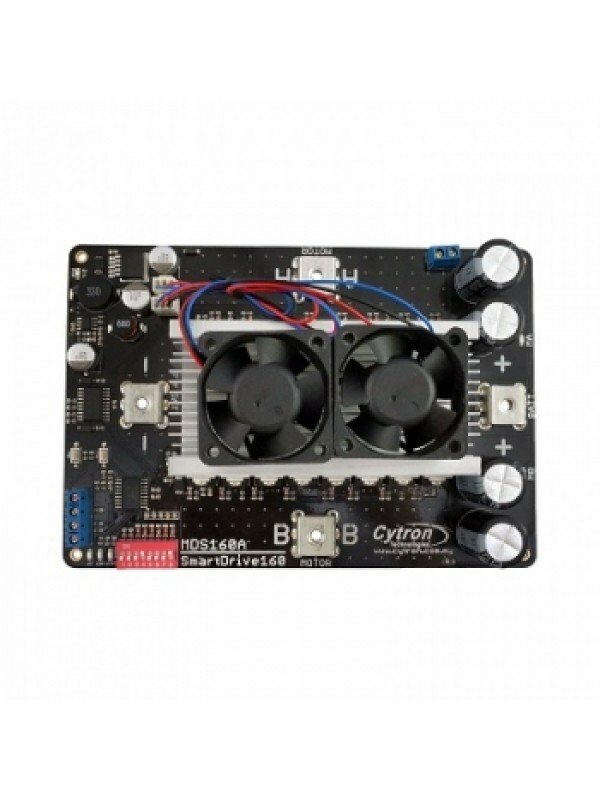 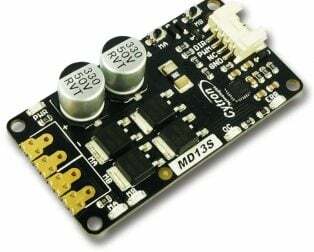 Cytron 10 A Switch Control Potentiometer DC Motor Driver (MD10POT) is made for DC brushed motors which is widely used in many applications due to the ease of use. 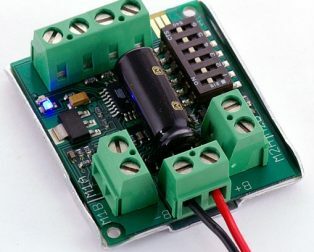 You can simply connect the motor directly to the battery and it will start rotating. 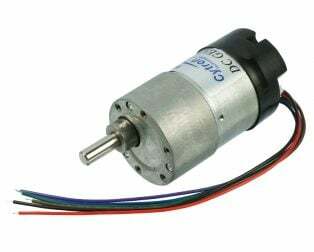 However, if you wish to control the speed and direction of the DC motor, then it will be more complicated. 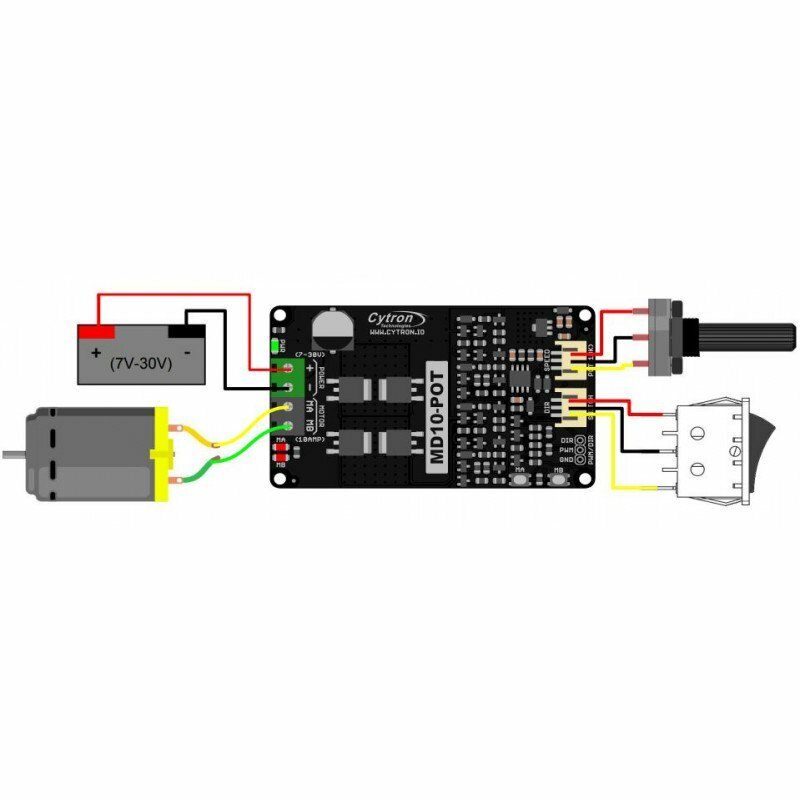 You can refer to the tutorial: 5 easiest ways to control a DC motor to understand the basic of controlling DC motor. 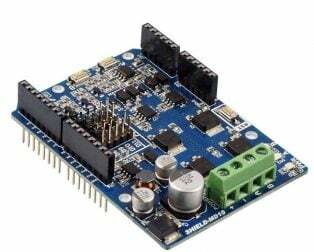 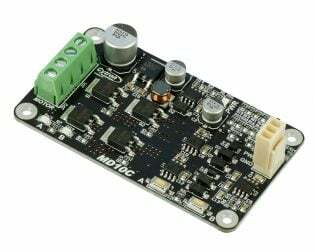 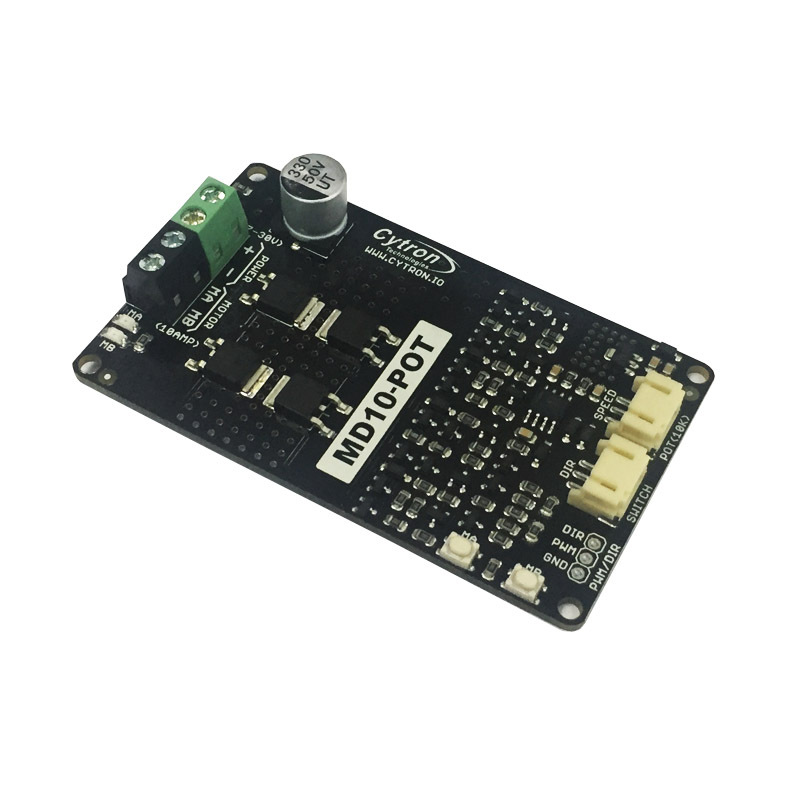 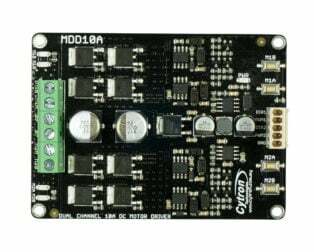 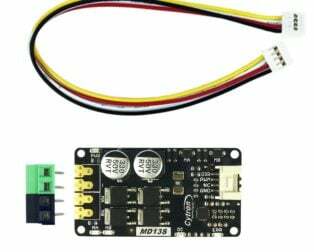 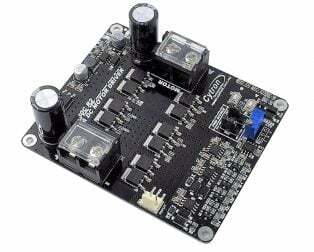 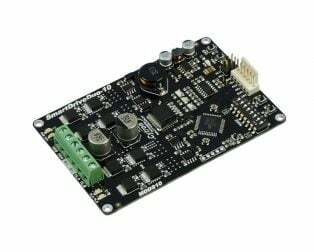 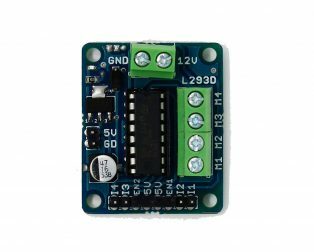 MD10-POT is a motor driver or speed controller that enables you to the controller the start/stop, direction and speed of the motor without any hassle. 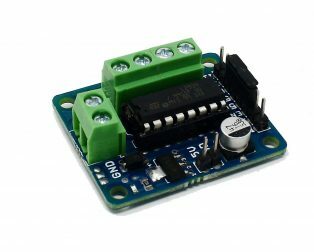 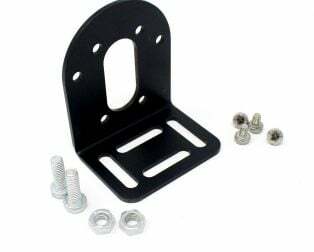 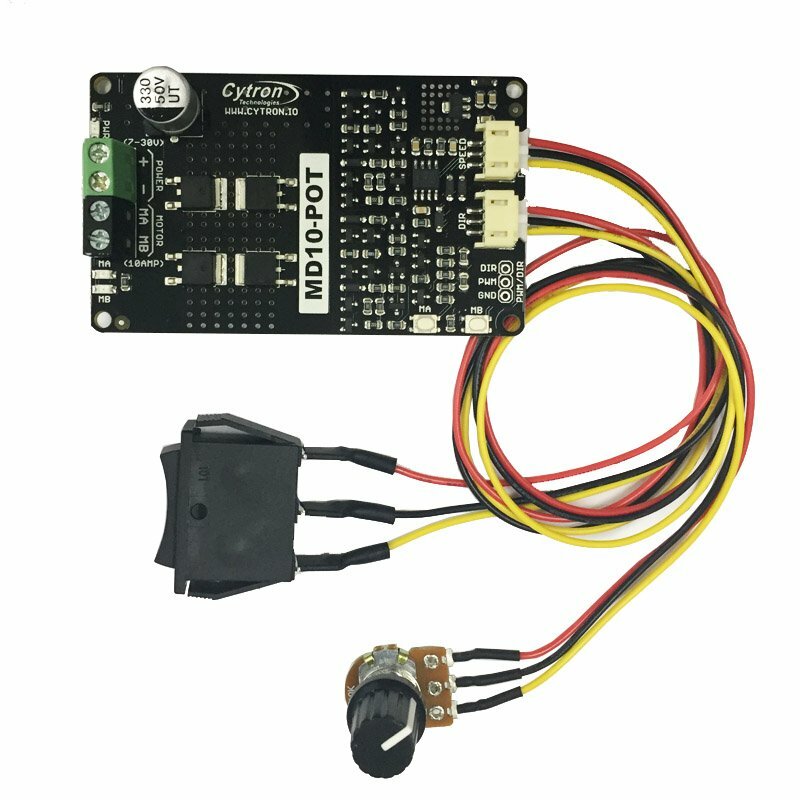 It is ideal for a beginner to start his motion control project since there is no controller/microcontroller needed, of course, no programming/coding is necessary too. You just control the DC motor directly through the Potentiometer (Speed) and Switch (Activation & Direction). 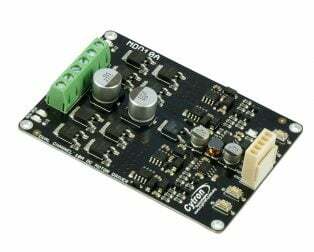 Furthermore, there are two on-board push buttons to test the DC motor. 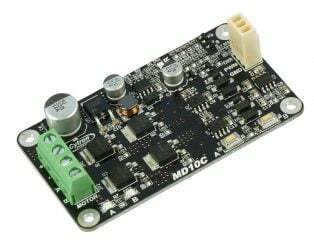 The MD10-POT control circuit is designed to enable the speed to be controlled via a potentiometer (10K Ohm) which is included in the package. 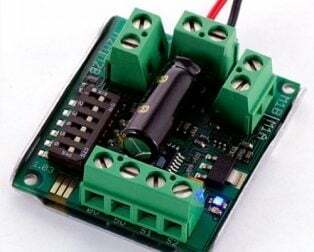 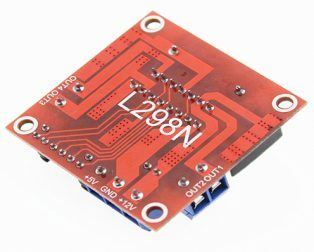 It does not work with analog voltage from an external controller The 3-way rocker switch (included in the package) is used for start/stop and direction control. 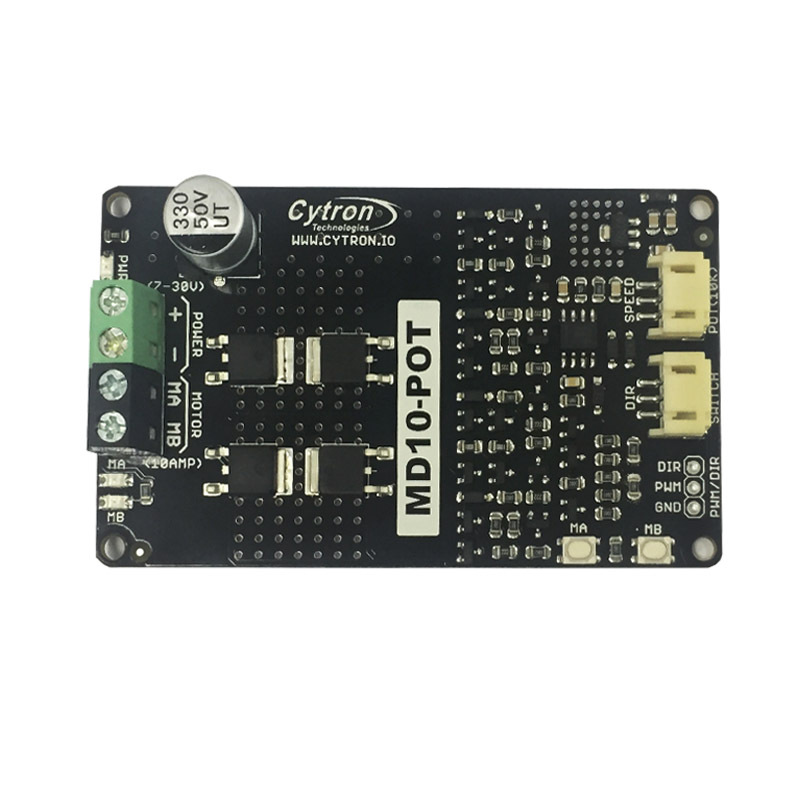 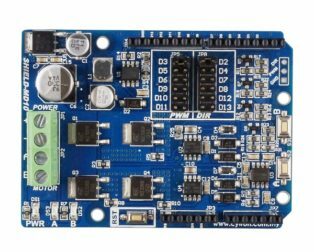 In case you want to control MD10-POT via conventional PWM and DIR (both sign magnitude and locked antiphase), please use the PWM, DIR and GND pads, check the datasheet for details. 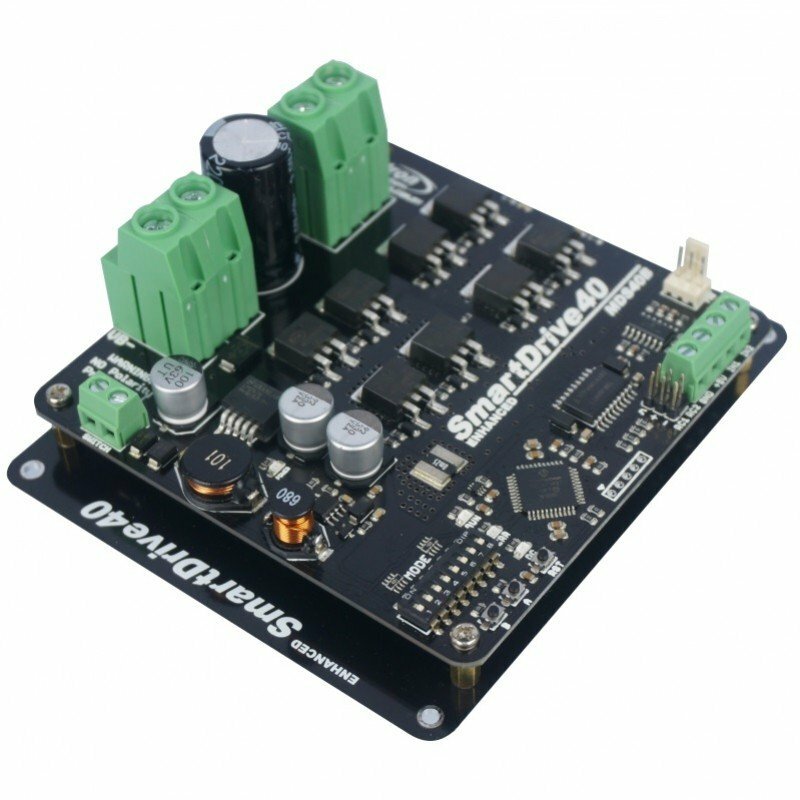 Start/Stop and Bi-directional / Reversible control for ONE Brushed DC motor (Single Channel). 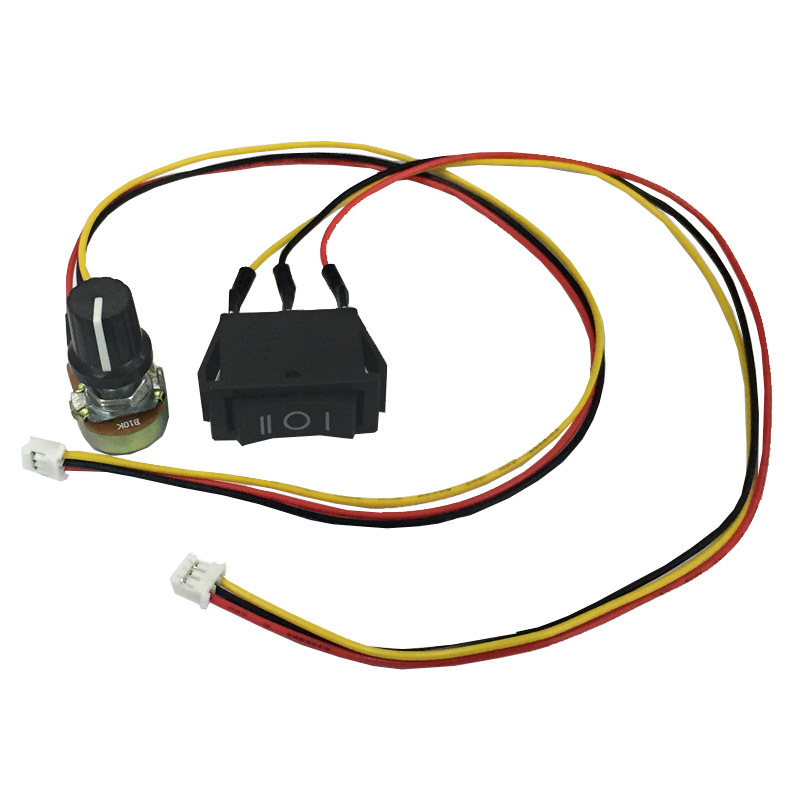 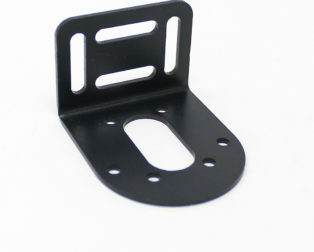 Motor Start/Brake and direction is controlled by the 3-way rocker switch (included in the package). 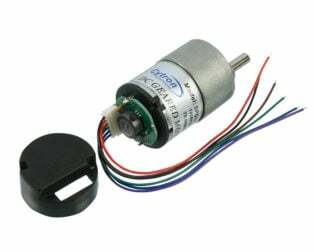 Motor rotation speed is controlled by a potentiometer (included in the package). 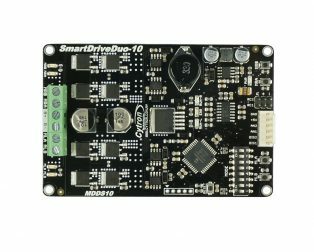 Support motor voltage ranges from 7V to 30V. 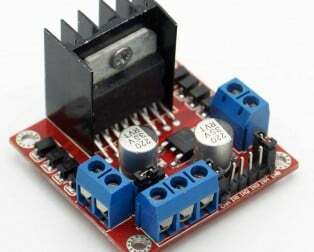 Maximum current up to 10A continuous and 30A peak (10 seconds). 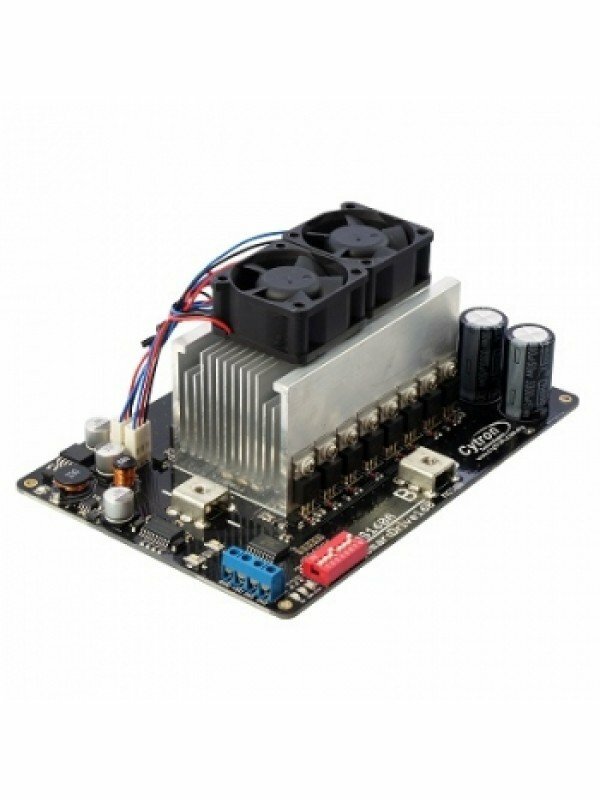 No controller nor microcontroller needed, of course, no programming/coding needed too. 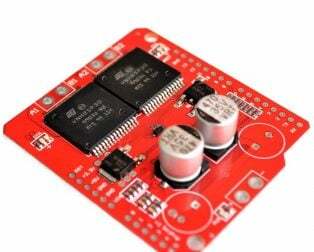 NO reverse polarity protection! 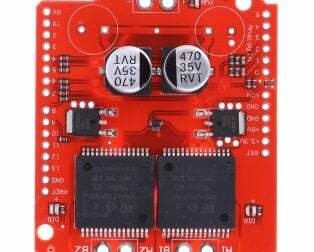 Double check the Vmotor. 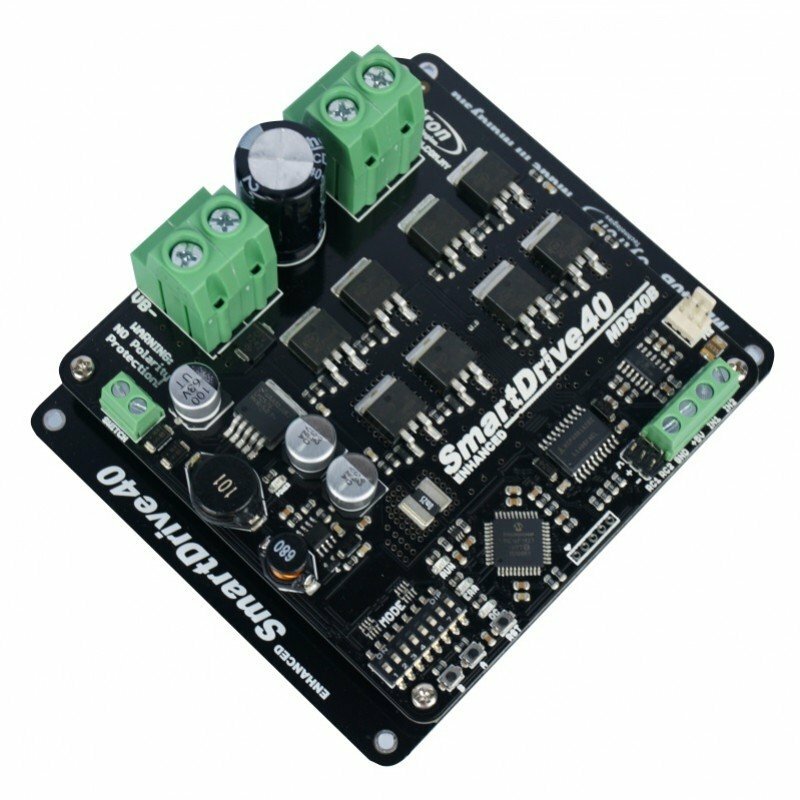 Solid state components – higher efficiency and faster response time, eliminate the wear and tear of the mechanical relay.